Stephanie helped a Pro Bono Partnership of Atlanta client save thousands of dollars in insurance deductible fees with her valuable and unexpected solutions. An intellectual property attorney, Jason volunteers almost every month and has handled an impressive 12 matters in the last two years. Brian, a corporate attorney, has taken on numerous matters for Pro Bono Partnership of Atlanta clients almost every year since 2007. Radha figured out a way to have a Pro Bono Partnership of Atlanta client dismissed from a lawsuit, which allowed the organization to be placed back into good standing with its funding partners and to compete for grants. George comes in to work in the Pro Bono Partnership of Atlanta office when he has time, and has contributed to almost 50 pro bono projects. After moving south, Cyndi took the Georgia bar just so she could do pro bono work. Cyndi has volunteered on several matters every year since and is willing to take tough to place employment matters. As employment attorneys, Meg, Katie, and Bryan have taken almost 60 matters for Pro Bono Partnership of Atlanta clients in the past few years, including many challenging wage and hour projects that require substantial research. 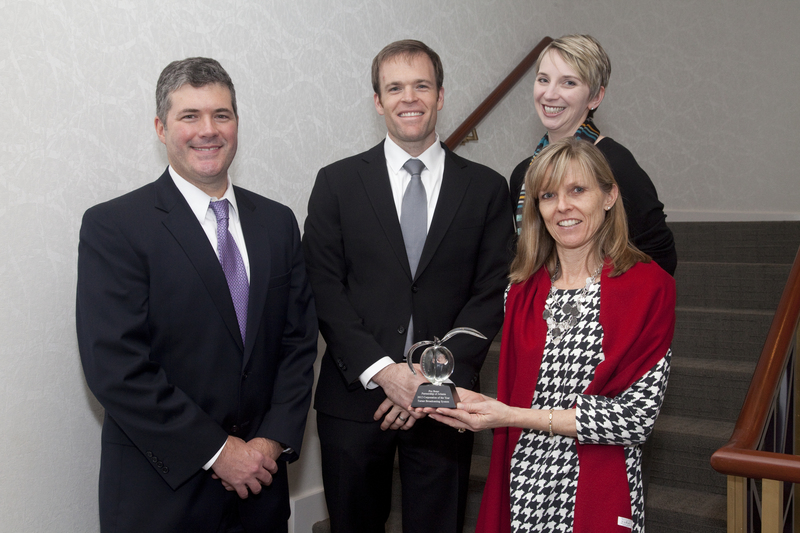 As the only two-time winner of Corporation of the Year, Turner Broadcasting System has given the Pro Bono Partnership of Atlanta consistent volunteers over years, including several past winners of Volunteer of the Year. In 2012 alone, 30 Turner volunteers took 37 matters. 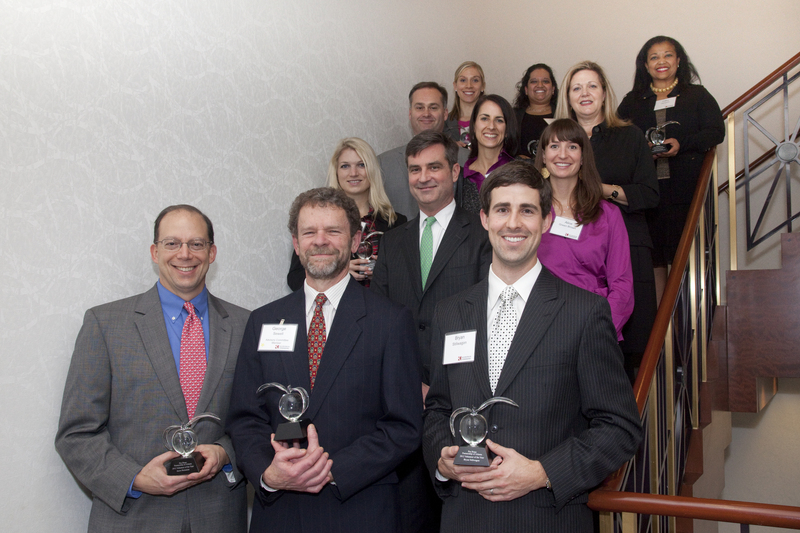 Alston & Bird attorneys have completed over 100 matters for Pro Bono Partnership of Atlanta. In 2012, a team of Alston & Bird attorneys, including Spence Pryor, Charlie Morgan, Ryan Lewis, Marshall Sanders and Alice Brown, assisted a nonprofit in crisis with an extremely complex matter. The Corporate Counsel Law Section of the State Bar of Georgia has provided Pro Bono Partnership of Atlanta with $85,000 in grants over four years to fund special projects, including initial funding for our first staff attorney Robyn Miller and our first paralegal Laura Moore.